Each October, we get excited. Why? Because this is a great month to be in Beaumont. With festivals going on each weekend, there&apos;s fun to be had around every corner - from firefighters and dogs to dinosaurs and sugar skulls. Here&apos;s a couple of our favorites happening this weekend. 10:00 a.m. - 2:00 p.m. | Free admission. Join Beaumont Firefighters and First Responders for a day of free family fun at the Fire Museum of Texas. Visitors will learn about fire safety through games, live demonstrations and more. Kids will enjoy face painting, firefighter dress up, photo ops in front of the giant fire hydrant, rock wall, slides, moonwalks and bungee jump. Special appearances will be made by Blaze the Fire Dog, Pluggie, Sparky, McGruff and other costumed characters. 9:00 a.m. - 1:00 p.m. | Free admission. 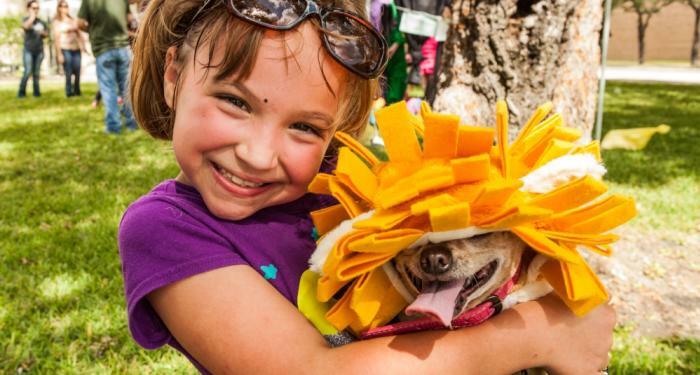 Families and their favorite canines can enjoy great food, music and festive things to do with their dog at Beaumont Main Street&apos;s DOG-tober Fest. Located on the grassy area of the Julie Rogers Theatre, there will be plenty of opportunities to enter dogs in contests throughout the day, including the "Master/Dog Look-a-Like Contest" and the "Best Dressed Dog Contest." Other dog-related festivities include: The Barkery, Bark Art, The S-paw, Neiman Barkus Shopping, Paw Readings, Hound Dog Blues Café and "Once Upon a Canine." Everyone and their dog will be there! Get a full schedule of October events here. 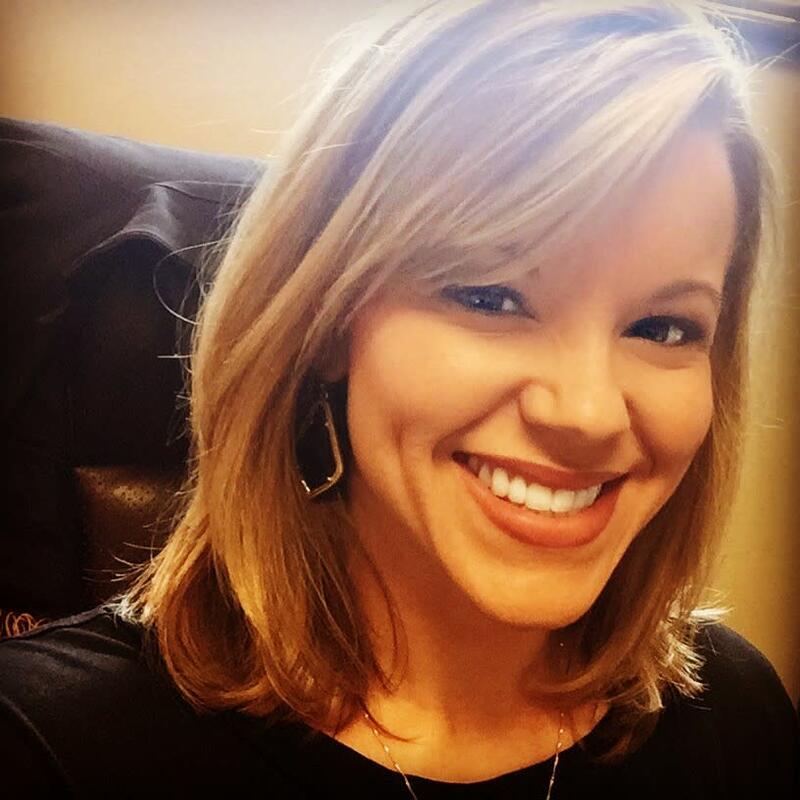 As the Digital Communications Manager, Ashley oversees Visit Beaumont, TX's online presence. This consists primarily of managing this [fabulous] website and the CVB's vast array of social media channels. Fully immersed in the life of a boy mom, Ashley finds herself ushering her two boys to soccer practice, Cub Scouts, school and various functions. When she's not managing the house as a mom and wife, she likes to spend the weekends running obstacle course races with her husband and participating in CrossFit competitions. Otherwise, you’ll find her spending time with her extremely large, loud & sarcastic family.